I’ve always enjoyed watching Danny DeVito. He’s one of the first actors I remember looking out for as a kid falling in love with the movies. Like the diverse array of characters he has portrayed DeVito has a unique, un-Hollywood sensibility whose physical stature might be small but his ability to captivate and entertain is anything but. From small-scale but significant dramatic roles (One Flew Over The Cuckoo’s Nest, L.A. Confidential and Man On The Moon) to broader comedic star-turns (Ruthless People, Matilda, Twins), adventure (Romancing the Stone, The Jewel of the Nile) and fantasy (Big Fish, Batman Returns), DeVito’s huge stage presence belies his tiny five-feet of height. The first film I remember seeing him in was Robert Zemeckis’ fun adventure Romancing the Stone (Indiana Jones meets The Goonies – what’s not to enjoy) where he plays bumbling crook Ralph, an antiquities smuggler who raises the stakes for our protagonists (Michael Douglas and Kathleen Turner) after kidnapping our heroine’s sister in the hope of acquiring a treasure map. DeVito’s brilliance makes his villainous character a likable antagonist (indeed, he becomes a helpful sidekick in the sequel The Jewel of the Nile) whose cartoonish attempts to mix with the “hard men” make him almost sympathetic. It’s a quality that has marked his entire acting career where his characters’ moral shading is never a single, definable colour. 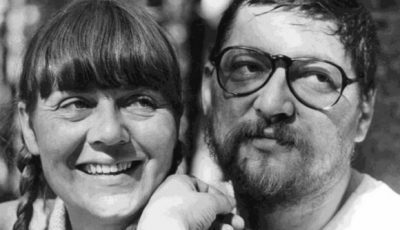 His comedy, for example, is always underpinned by an element of darkness – the subtle smugness of lawyer Gavin D’Amato recalling the domestic tragedy of The War of the Roses to the less subtle roguish nature of Vincent Benedict in Twins. In Batman Returns he takes a bigger stride towards darkness with a shiny black suit but still manages to find a veil of humour as the dastardly Penguin. DeVito’s success is not solely defined by his acting career – his work as a producer has helped develop films such as Pulp Fiction and Get Shorty while time behind the camera as director has delivered such delights as Throw Momma From The Train – but it is the characters he has played that will give audiences their fondest memories of him. Like One Flew Over The Cuckoo’s Nest, DeVito plays another childlike character having to look after his domineering but lazy mother. 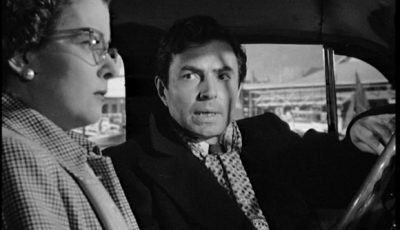 In a take on Hitchcock’s Strangers on a Train, DeVito’s Owen Lift plans to swap murders with nice guy novelist Larry (Billy Crystal). His resentment towards his ex-wife for stealing his book and making a success out of it leads him to have murder on the mind also. It’s a fun comedy with DeVito also manning the director’s chair. DeVito plays a cunning divorce lawyer who, in arguably his best film as director, recalls the story of a close friend’s destructive marriage breakdown as a sort of mischievous parable. Kathleen Turner and Michael Douglas are the “Roses” at “war” in this brilliantly dark comedy. I have a soft spot for Ivan Reitman (he’s responsible for some great comedies such as Ghostbusters, Stripes and Dave) and, unsurprisingly, I have a soft spot for Twins. 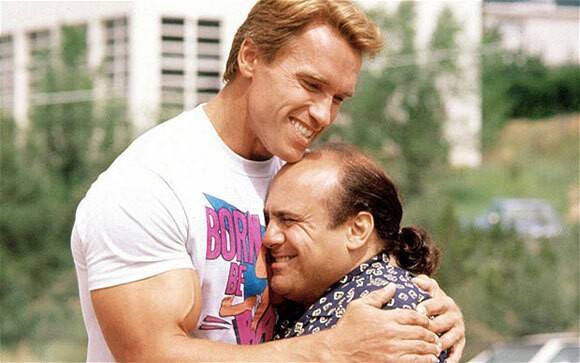 Arnold Schwarzenegger might be the gentle giant who can’t act but DeVito is great as his scheming “twin brother” who uses his muscular sibling as an unwitting bodyguard as he tries to fraudulently sell a top secret fuel injector system to a unscrupulous industrialist. Cross-country fun ensues. 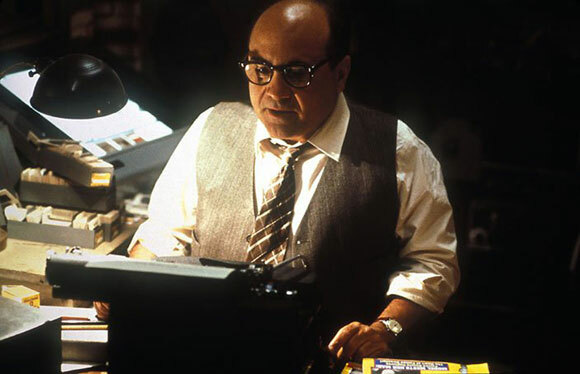 DeVito’s trademark energy, and his appealing comic chemistry with co-star Joe Piscopo, makes this lightweight De Palma crime-caper far more enjoyable than it might have been otherwise. 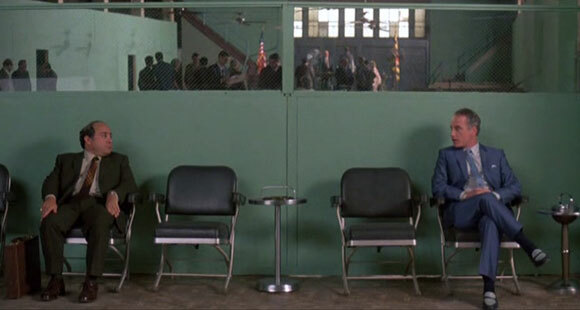 A little bit of Glengarry Glen Ross and DeVito’s own star-vehicle Tin Men can be seen in his adaptation of play Hospitality Suite about a pair of experienced marketing executives introducing a new guy into the world of industrial lubricant sales. With almost all the film set in their hotel room the emphasis is on performance and DeVito with co-star Kevin Spacey doesn’t let us down. 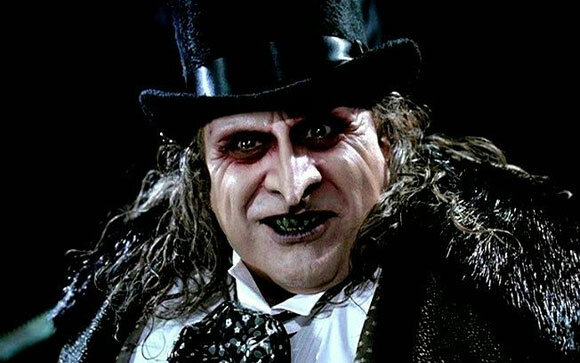 DeVito brings us The Penguin, one of the most memorable villains of any comic book film adaptation. He’s the deformed son of an upper class couple who don’t want anything to do with their peculiar-looking child so toss him into a river. He’s raised by penguins – believe it or not – and rises to power as the leader of an underground gang who want to run Gotham City. DeVito’s dark, comic charisma is perfectly suited to the character. DeVito’s ability to mix bad-guy villainy with nice-guy charisma has never before been so slanted towards true evil in this adaptation of the Roald Dahl novel. 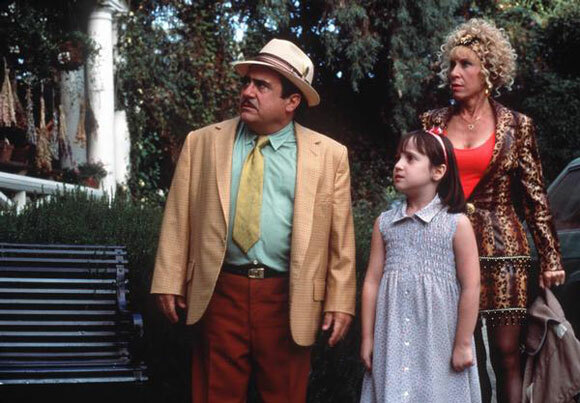 Playing the father to the magical Matilda, DeVito truly is an awful human being. 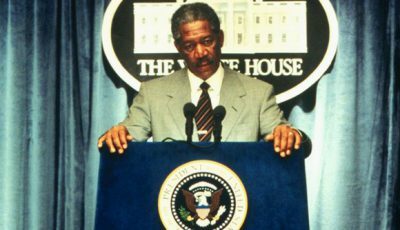 But his ability as an actor acknowledges that his cruelty will ultimately have consequences in this family-orientated tale making Matilda’s fightback all the more fun. The team of Abrahams, Zucker and Zucker – the guys who brought us disaster movie spoof Airplane – turn down the slapstick for this brilliant comedy of criminal errors. DeVito’s energy is matched by the appealing cast which includes dim-witted con artist Bill Pullman and a barnstorming performance from Bette Midler as DeVito’s overbearing wife. This tale of warring aluminium-siding salesmen is fronted by rivals DeVito and Richard Dreyfuss. The casting in Barry Levinson’s film couldn’t be better as the two Hollywood stars’ battle for sales supremacy impacts not just their professional lives but their private ones too. Danny DeVito is a great “bad guy”. 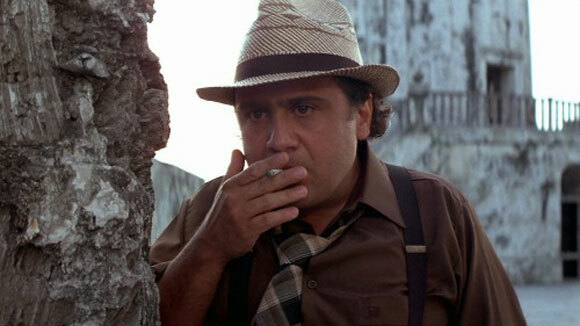 The unassuming proposition of DeVito’s Ralph, a small-time crook whose small stature and bumbling, cartoonish mannerisms framed by legs just shy of being comically too short, gives Robert Zemeckis’ fun adventure story another level of entertainment on top of Michael Douglas and Kathleen Turner’s jungle treasure hunt. Featuring one of Jim Carrey’s greatest ever performances as the enigmatic comic Andy Kaufmann, DeVito lends a helpful supporting role as Kaufmann’s long suffering agent and close friend George Shapiro. DeVito adds another layer of comic gold to Barry Sonnenfeld’s delightful crime caper Get Shorty as ageing actor Martin Weir. DeVito plays a childlike patient (who is described in the script as delusional) at a Mental Institution in Oregon. He, like many others, is ushered out of his shell by charismatic fellow patient Randle P. McMurphy (played by the brilliant Jack Nicholson) under the eagle-eyed nose of sadist nurse Mildred Ratched (Louise Fletcher). Over to you: what are your top 10 Danny DeVito movies? Haven’t seen enough DeVito films to do a top 10 but loved him in Matilda. 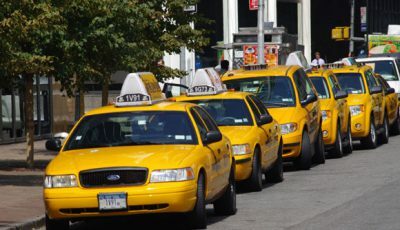 Will have to check out some of these – must see Tin Men and The Big Kahuna. I haven’t seen Wise Guys or Throw Momma either. The Big Kahuna is one of his lesser know films. I saw it on late-night telly. Great triple-hander – two parts of which are made up DeVito and the brilliant Kevin Spacey. Tin Men is another where DeVito works brilliantly with a fellow lead – in this case Richard Dreyfuss. A really good drama about salesman rivalry that is both funny and touching. Love Romancing the Stone, L.A. Confidential and War of the Roses. L.A. 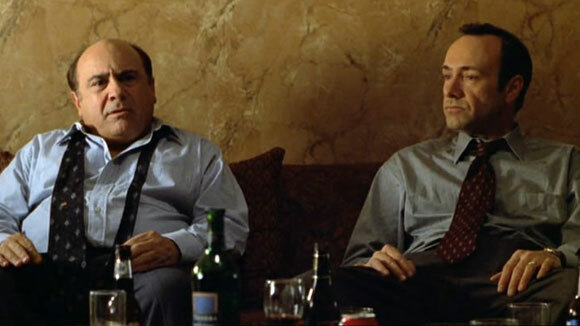 Confidential shows just how good DeVito is because he has such a small role. Great film. Certainly an actor with a lot of solid roles under his belt. I definitely would have included Renaissance Man from 1994. Nothing award worthy, but it’s a flick with a lot of heart and Devito is the glue holding it all together. Terrific actor, producer and director. 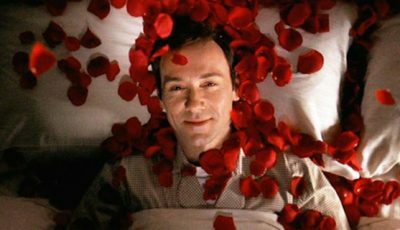 He’s underrated behind the camera and thus, for me, The War of the Roses is his best film. Always liked his work. Great in the Romancing The Stone films and works well with Schwarzenegger in the otherwise forgettable Twins and Junior. 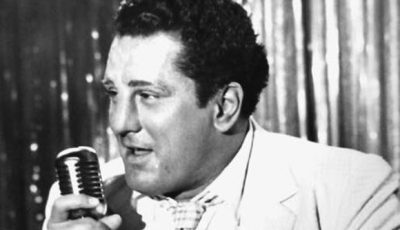 Dan, The Big Kahuna is a fantastic film I’m very glad you included it! Devito surely shines here! I think you nailed all his terrific roles, Dan. If I could add one, I’d say Hoffa. The movie itself is a bit disjointed but I thought he, along with Jack, were quite good. 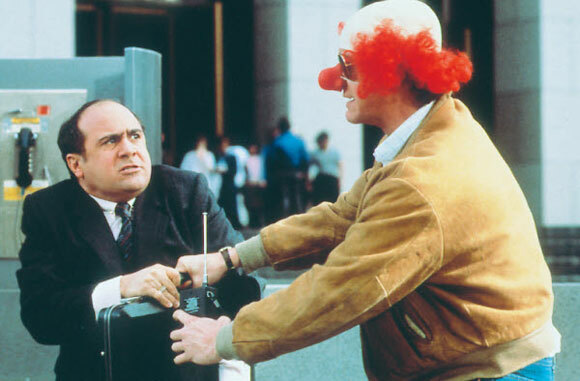 Ruthless People is my favourite film of his for sure. Loved DeVito in 80s and 90s – have to say I am a fan of Twins too. 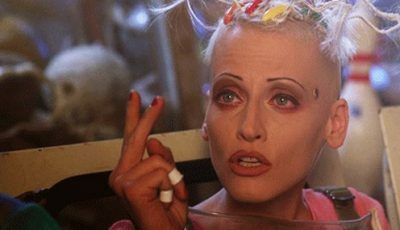 Junior was okay – think I saw that in the cinema. 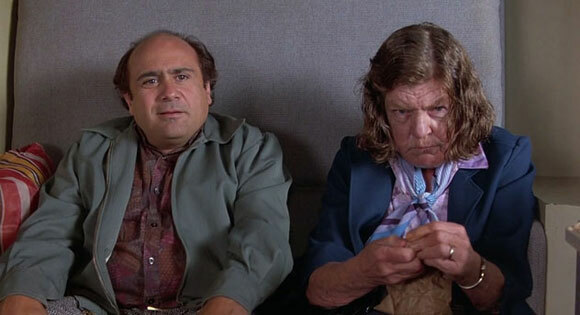 Ruthless People is hilarious and he’s great in Throw Momma From The Train but Anne Ramsey steals the show.